Watch the top 3 Country Music videos that are currently topping the Billboard Hot Country Songs chart. “One Number Away” is a track on Luke Combs upcoming deluxe album, ‘This One’s For You Too’. 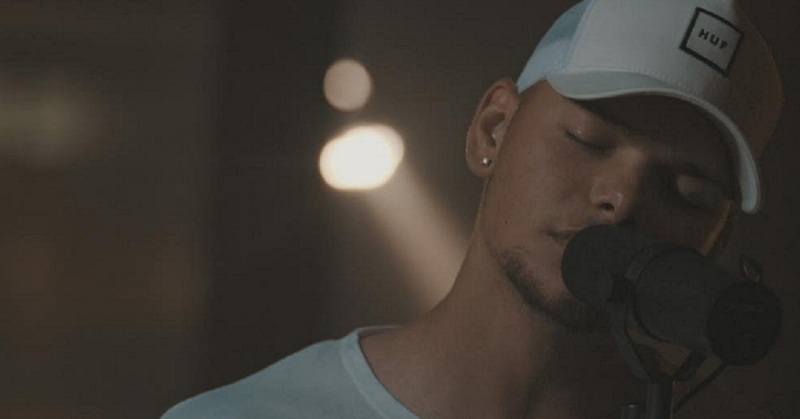 “Heaven” is a track available on the Kane Brown Deluxe Edition album. This is Bebe Rexha’s first entry on the Hot Country Songs chart and Florida Georgia Line’s sixth time at number one. “Meant to Be” made Bebe Rexha the first female artist to ever debut atop the chart. “Meant to Be” has spent 25 weeks at number one on the Hot Country Songs chart becoming the longest running #1 song on the chart for a female artist. The Hot Country Songs chart is interesting as it factors in consumer demand including digital sales and streaming information. The other Billboard Country Music chart focuses on Radio airplay.